Here we go again...another mystery manufacturer! This is the only example of a Miraflor TV lamp that I've come across. I'm not sure what to think of this design. Why the clocks next to, what appears to be, some sort of vegetation? Am I missing something? If so, by all means clue me in! 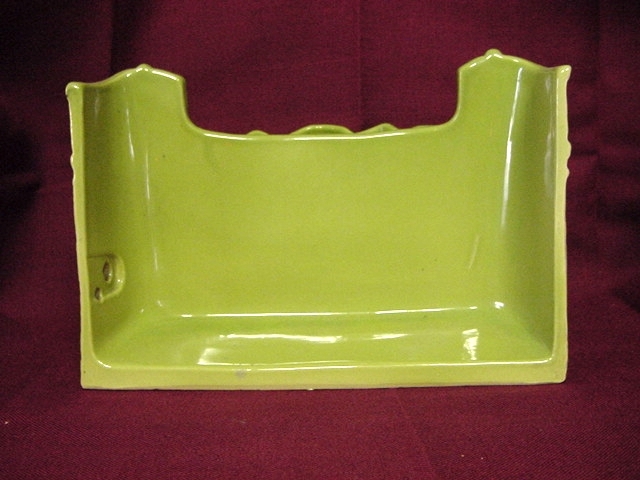 Photos courtesy of EJS Antiques, Cranford, NJ. 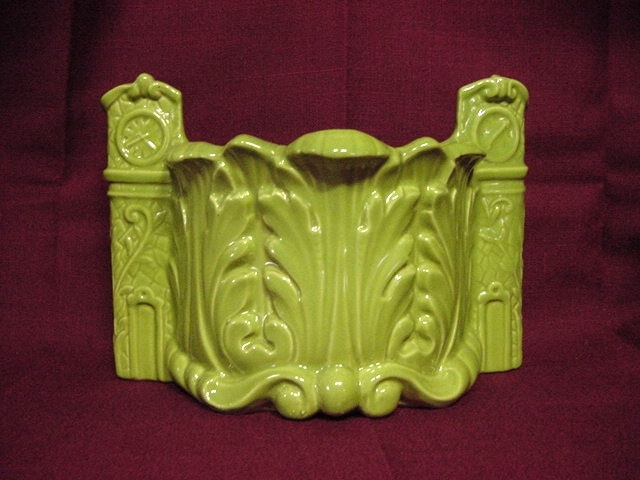 Back view of the Miraflor TV lamp. No planter (or plants) here! 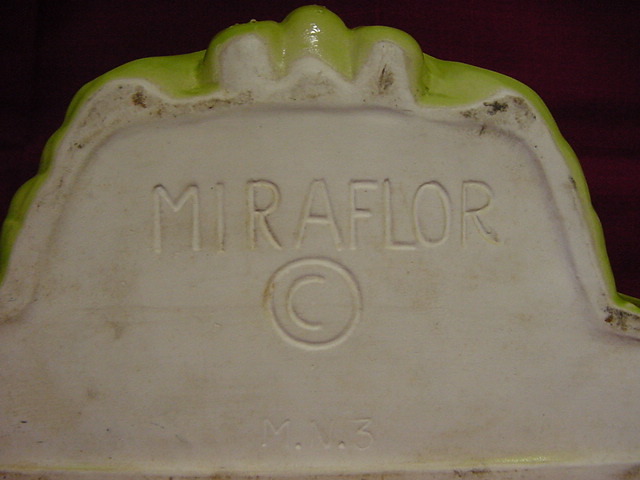 The base has a prominent Miraflor marking.